Server Access Failure Error on WeChat, How to Fix? This error generally occurs when you try send files, videos, pictures through WeChat. It can also appears when you make video calls too. Server access failure error is one of the common problems of the application. This generally occurs because of unavailability of servers of the application and also because of your own connection. If your connection is not fast enough, you can get this problem. We recommend you to send files through your wifi connection on the application. 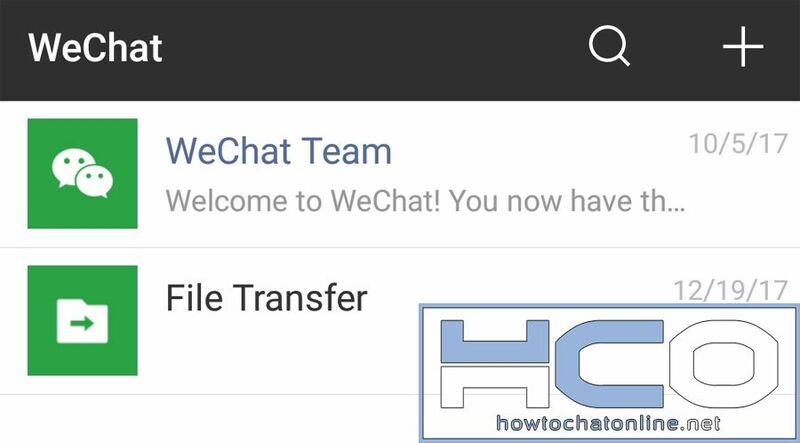 WeChat is a free application and you can share files free with your friends on the app. The only downside of the app is there are too much bugs and there is a serious account verification problem. One of our steps below is reinstalling the application. Please before doing that, think twice because your account get locked while you are reinstalling the app with no reason. Close WeChat on your phone. Change your network to Wifi. Send the file to your contact. Tap and hold onto WeChat icon in your Android phone. If there are any problems with your files on the application, reinstalling is going to fix this problem. It is generally very good to fix problems after application updates on Android. Tap and hold on WeChat icon in your iPhone’s main screen. Tap x button to uninstall app. Reinstalling the application will do the similar effect as we have mentioned for Android phones. ← Stickers Disappeared on WhatsApp, How to Fix?